Access is via the entrance to the Station from Walsworth Road via a dedicated roadway. 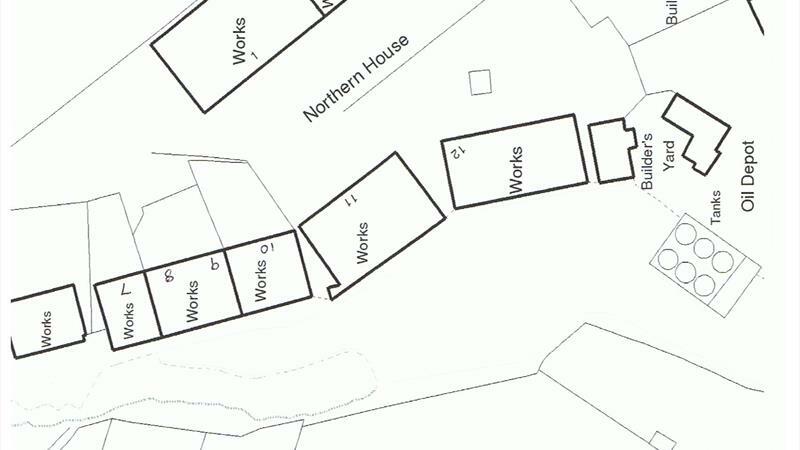 There are several units within Station Approach, offering a choice of light industrial/warehouse space, offices or first floor studio space. 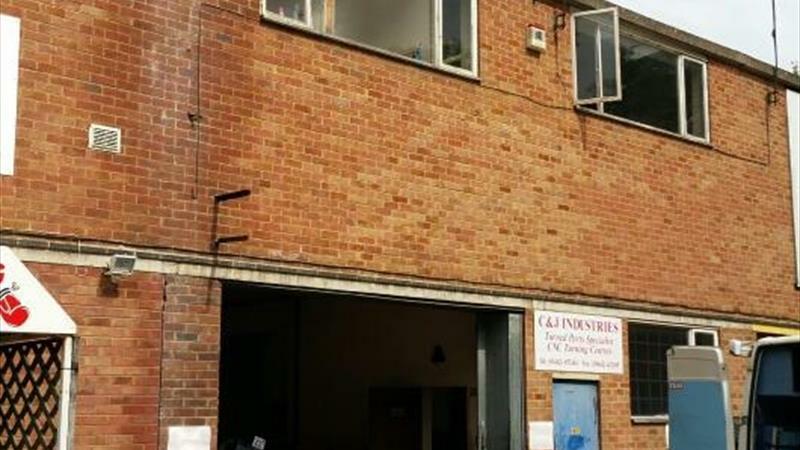 Currently, we have Unit 4 available which is a 2 storey unit that has previously been used for engineering purposes on both ground and first floor. Alternatively, the premises could lend themselves to a variety of uses including studio, storage and/or office. 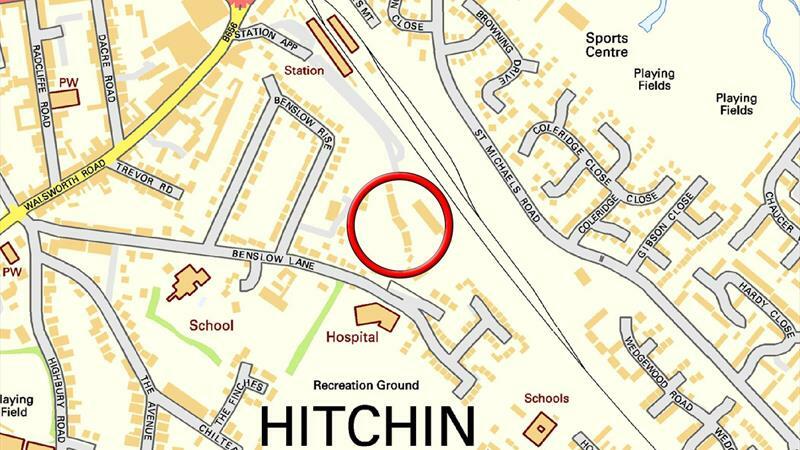 Hitchin is a busy North Hertfordshire market town located about 35 miles North of London. There are excellent road links via the A1(M) and the A505, as well as rail links from the town’s mainline railway station into London Kings Cross in just over half an hour. 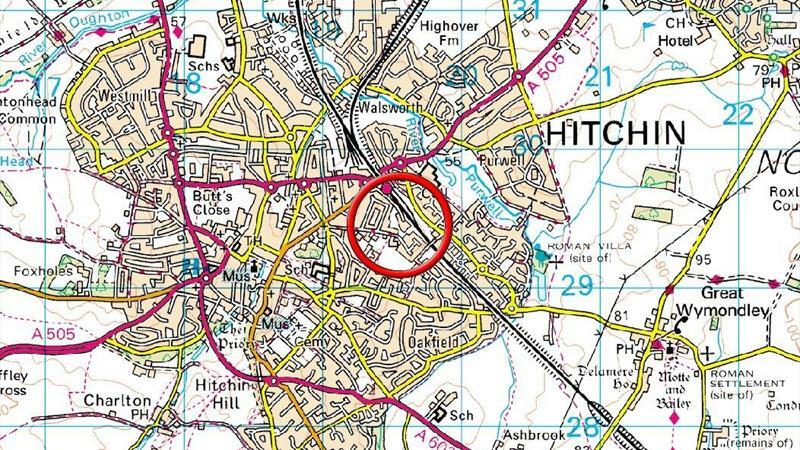 Station Approach is immediately adjacent to Hitchin’s mainline railway station providing a fast and frequent service into London Kings Cross in just over 30 minutes. New lease terms are available to suit occupier’s requirements. The premises are offered to let as seen. Buildings insurance and estate service charges are applicable. The commencing rental is to be £14,000 per annum exclusive, payable quarterly in advance. The landlord reserves the right to request additional security to the lease, subject to status. The Rateable Value for Unit 4 is £8,900. For the year 2017/18. The national non-domestic Uniform Business Rate is 47.9 p in the 3, reduced to 46.6p for small businesses. Interested parties should check eligibility with the Local Authority, North Hertfordshire District Council, Tel: 01462 474000. Each party to bear their own legal costs in the matter. The aforementioned rentals are exclusive of VAT. None of the services, fixtures or fittings to the property have been tested by this firm or by the landlord and therefore no warranty is given as to their serviceability. Interested parties should satisfy themselves via their own investigations prior to contract.